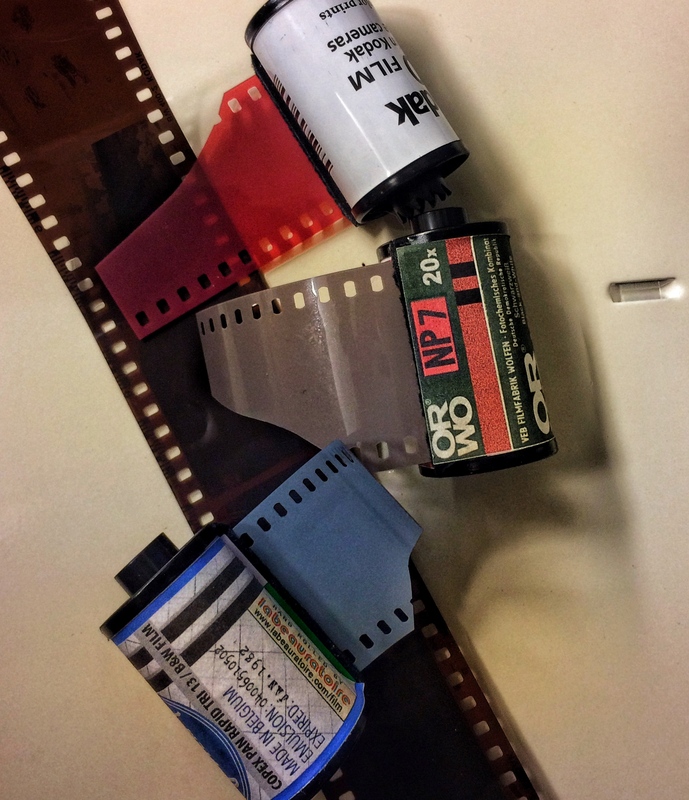 A fun 1-day workshop of shooting film, processing film, and making traditional silver photographs to take home. This is a great way to try out an old-school process, have fun, and explore your creativity. All film, paper, and chemicals provided. Wear old clothes and bring a hand towel. No experience needed! Bring a lunch or grab food from one of our local hot spots.